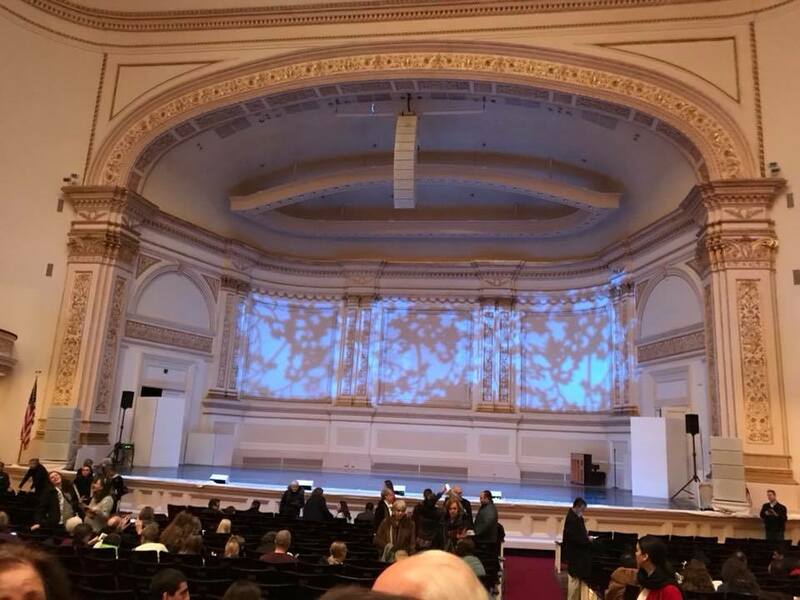 Home » Uncategorized » We Performed at Carnegie Hall!!! What an honor it was for us to perform on the one of the World’s most famous stages! Such an awesome & experience for all!